Hi, Pete, please introduce yourself and tell us a little bit about your background. Hi John and thanks for the invitation to be on your blog. I have great respect for you and your career, not to mention the pile of awards you’ve rung up in your second ‘career’ as a writer. I once had a person tell me during a radio interview that I’ve had a “colorful life.” I never had thought about that, because it’s simply the life I lived. I grew up in a Denver suburb, quit high school and went in the U.S. Navy when I was 17. Usually, that doesn’t portend a great future! But, I had a drive to be the best in the best, and in the Navy that meant SEALS or submarines. I chose the latter. During my four years in the Navy, I did two tours in Vietnam (underwater of course), and saved a lot of money to go to college when I got out. That’s exactly what I did and was in the very first graduating class at what is now Metropolitan State University in Denver. Since my major was Criminal Justice, which intrigued me, I decided to go into law enforcement. Once again the ‘best of best’ came into play. The Ventura Police Department in southern California was, at the time, the only police department in the U.S.A. which required a bachelor’s degree. They hired me, I finished first in my police academy class, and I went through the ranks – detective, sergeant, etc. While there I decided to continue my education, first receiving a master’s in Criminal Justice from Calif. Lutheran University. Several years later I started at the Univ. of Southern Calif., receiving a second master’s, this one in Public Administration. I started working on a third one at Pepperdine Univ., but decided two was more than enough. While going to school at USC, I met several guys from the FBI office in Los Angeles who encouraged me to apply to the FBI. And so I did. “Best of Best” again. After all the testing, I was quite high on the list, and was appointed a Special Agent in 1979. The FBI Academy followed, and then I was assigned right back to L.A., not where I wanted to be. I served two years there and managed to get out on an undercover assignment in, of all places, Iowa. That lasted about six months and I was assigned to the Cedar Rapids Resident Agency of the Omaha Division of the FBI. It was in Cedar Rapids where one of the most important things that ever happened to me happened. I was chosen by my Special Agent in Charge to become one of the first “Profilers.” After my initial training, I was able to train hundreds of agents and officers in what the concept of (then called) “Psychological Profiling” was about, and how it could be of assistance to them in their investigations. It was not a full-time job, but that and my other cases kept me more than busy. After eleven years in Cedar Rapids I requested a transfer to Omaha. I’d enjoyed Cedar Rapids, but my kids had finished college and it was time to move on. I spent five years in Omaha working gangs and drugs, which I also enjoyed, despite the long hours. By then I had enough time in to receive my Office of Preference transfer. I was assigned to the Grand Junction Resident Agency of the Denver Division until my retirement on 12-31-99. I did that on purpose, so I’d always remember I retired on the last day of the millennium. I was also named the 1999 National Law Enforcement Officer of the year by a major international organization for solving a $60 million multi-national fraud case. Good way to go out. On top. Several months after retiring from the FBI, I was hired by a college in Colorado as a Criminal Justice instructor. I was then recruited by a college in Colorado Springs to become an Associate Professor and Department Chair of the Criminal Justice program. 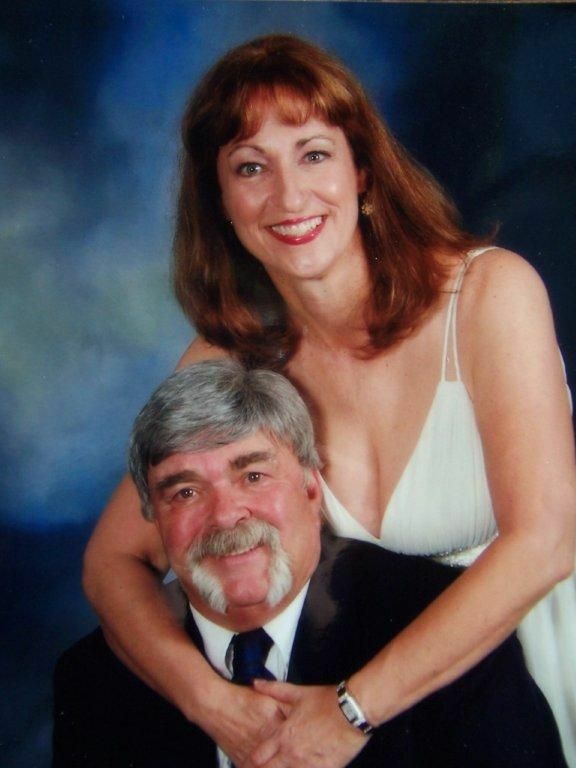 I spent 13 years in higher education and retired in May of 2013. Best job I ever had! When did you decide to begin writing and why? That’s really a tough question. I was a rare critter who loved writing police reports and the ones we did in the FBI, including wiretap applications. Writing seems to be in my DNA. My mom and dad were both excellent writers-not published. I didn’t get serious about it until I was in Cedar Rapids. The Univ. of Iowa has a renowned writing program, so I applied, was accepted, and spent two weeks learning how to write. Police narratives and books are completely different. I learned how to use dialogue and action to advance a story. I wrote my first book, submitted it to an agent, and was rejected. In retrospect, it was pretty BAD. But, I went on from there and decided some of my experiences needed to be on paper. 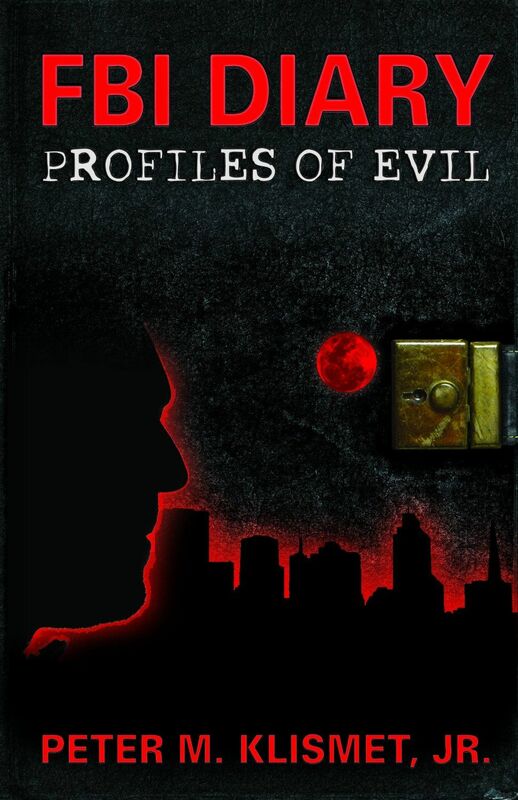 I finished my first book, “FBI Diary: Profiles of Evil,” before I retired from the college. It was published a few months later. The Amazon reviews are good, 14 of 15 are 5* and the other one is 4*. This book is the very first one which takes the reader right into the training we received in the profiling program. And, even better, how it worked once I took that training and applied it. I still have a bunch of cases I didn’t include in that book, and plan another similar one down the line. I know you have a new novel set for release. Please tell my readers about it. This one is called “FBI Animal House.” It arises from my days at the FBI Academy in what I’d characterize as a ‘very unusual’ class. We had some real characters, and some of the antics will shock people who think ALL FBI agents are spit and polish, ‘by the book’ types. The book is also very critical of the training, which for me was still mired in the 1930’s or 40’s. J.Edgar Hoover had died eight years before I went in the bureau. But, virtually all of his policies remained, including academy training. The bureau had refused to come into modern times, and the training we got didn’t prepare us for what we’d deal with in the field. I came out clueless about far too many things. I’ve talked to quite a few other agents, and they agree. A Washington pundit wrote about ten years ago, “The FBI is training their agents to arrest Bonnie and Clyde, but wants them to find Osama Bin Laden.” I hadn’t seen that quote before I started “Animal House,” but I completely agree with it. It’s going to be a big shock to many people in the USA, partly because I contend that, if properly trained, some things which have happened in this country wouldn’t have happened. The bureau as a whole won’t like me. My theory is: You can’t get by on mystique forever. If you add quality training to the quality of people the FBI is able to attract, you would have an unbeatable combination. Unfortunately, that didn’t happen to me and a lot of other agents in the 80’s and 90’s. The only ‘novel’ I wrote was a bomb! But I learned from the experience. Mainly that I’ll never try to write fiction again! All I’ll write from this point on will be non-fiction. In 30 years of law enforcement time, there are enough things back there to write plenty of more books. Particularly with the profiling background. In the 2nd paragraph above I mentioned “FBI Diary: Profiles of Evil.” We just went into the 2nd edition of that book, so it’s going okay I suppose. I intend “FBI Diary” to be a series, but more of a brand name than anything else. I did, in fact, keep something of a diary in the FBI. But each of the books will be completely different. This one took some thought. I would have to say getting my first book published and then on Amazon is atop the list. And it was with a ‘real’ publisher, not a vanity press or print on demand. I had submitted the manuscript for the book to the Public Safety Writer’s Association annual writing contest. When it got second place in non-fiction, that was pretty exciting. 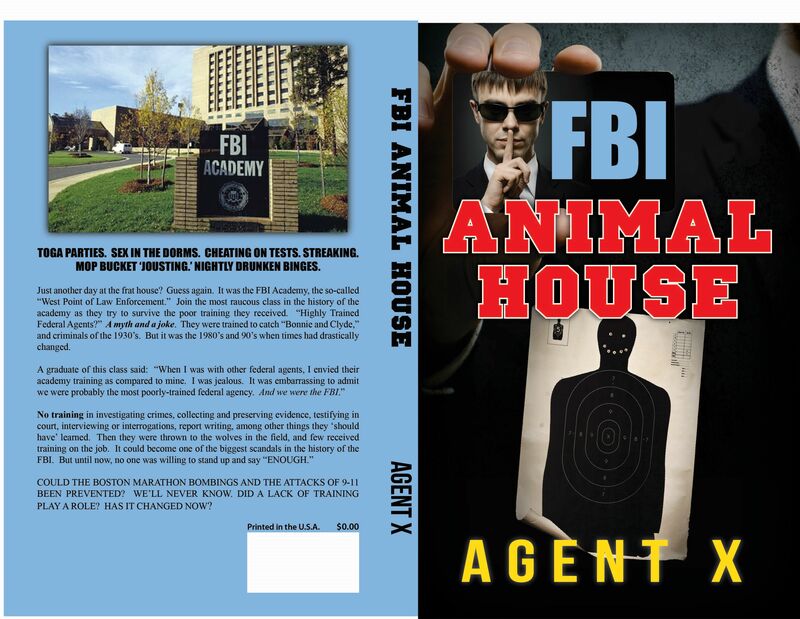 A few weeks ago, “FBI Animal House,” was awarded first prize in the non-fiction category. I figured I’d get honorable mention, so that was pretty exciting as well. Being able to put an award sticker on a book is a pretty cool deal to me. What in life makes Pete Klismet happy? I’m one of these lucky guys who has a great wife. We’ve done a lot of traveling together, and I probably enjoy that more than anything else. We’re truly best buddies and enjoy being with one another. Just being with her makes me happy. And it works the same way for her. Can’t beat that at this point in my life. Are you working on any new writing projects? I am. Right now I’m about 70,000 words into “FBI Diary: Home Grown Terror.” This is a story about three para-military, right wing whackos who assassinated a police officer in Cortez, Colorado. They shot three more officers and put eight police cars out of commission in the chase which ensued. They fled into some of the worst terrain in the USA, hot, deep canyons, sheer cliffs, a veritable wasteland. Still called “The Greatest Manhunt in the history of the West,” there were ultimately 500 law enforcement officers, National Guard choppers, the FBI’s “Night Stalker” plane, and heaven knows what else involved in the search. Since I was directly involved with the investigation and identification of these guys, I give the reader a ringside seat to what happened and how we solved it. The investigation went on for 15 years until the found the body of the third guy. The other two had committed suicide, and so had the third. It’s an incredible story. A good writer is a good reader. I think you need to enjoy reading before you can enjoy writing. Writing is one of the most enjoyable and creative things I’ve ever done in my life. I might start a chapter thinking “ok, here’s where we’re going today.” Good luck with that happening. Once the creative thinking process gets rolling, you can take yourself into a world unlike any you’ve ever been to before. That may sound a little grandiose, but anyone who has done a considerable amount of writing knows exactly what I’m talking about. I would add one thing. Don’t encourage your kids to read, MAKE them read. There is nothing I hate hearing more from a kid (and I heard it from my students) than “I hate to read.” What a wonderful world they’re missing. Both “FBI Diary: Profiles of Evil” and “FBI Animal House,” either are or will be available from my publisher. That website is www.houdinipublishing.com ….. this is really the quickest way to get it, although it is on Amazon. Slower though. My Facebook page is: https://www.facebook.com/pages/Pete-Klismet-Author-FBI-Diary-Profiles-of-Evil/425047067608997 (please click on the link and ‘like’ the page. I’m trying to get over 200 likes!). Thanks, Pete, I’m sure my readers will be anxious to read your work, particularly your next release about FBI training. 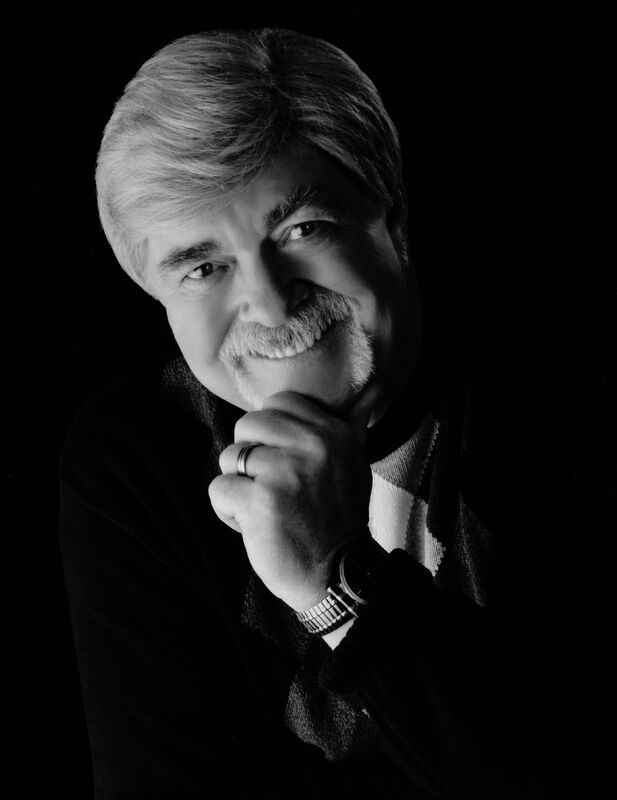 I hope to see you at the 2015 writers conference in Las Vegas. Glad to see you here with John. Congrats on the new book, Pete. Sorry we weren’t able to get to PSWA this year to see you both. There’s always next year, Lorna.Thanks for visiting. What a great interview! Enjoyed learning more about you, Pete! Excellent interview, John and Pete! Great hearing more about you, Pete, and how you got to where you are now in life. Love “life journey” stories. And you have had “a colorful life.” Think your statement, “A good writer is a good reader. I think you need to enjoy reading before you can enjoy writing…” is right on the mark. Continued success with all your writing! Two of my favorite author friends together in one blog. And both are former cops and FBI agents. Loved the interview and finally getting to see the cover of Pete’s newest book. I also have to agree that good writers have to be dedicated readers. Good job by both of you. Wow! What a varied and interesting life you’ve had. I love these kinds of interviews because in a few minutes I know more of an interesting person like you than I would in hours of conversation. Thanks for sharing, and good luck with the soon-to-be-out book. Nice interview John and Pete! I can’t wait to read Pete’s new book. The cover looks great and Agent X sounds fabulous! Thanks to all who have visited. Pete is an interesting man, to say the least. I really enjoyed this interview, getting to know Pete. I’m from Cedar Rapids so know the Iowa City writer’s workshop is indeed famous–one of my favorite authors, John Irving, studied and taught there. Pete is sure fascinating and I’ll read to find out more of his behind-the-scenes scoop on the FBI.